Let’s face it. We are social animals; we are meant to live in tribes. 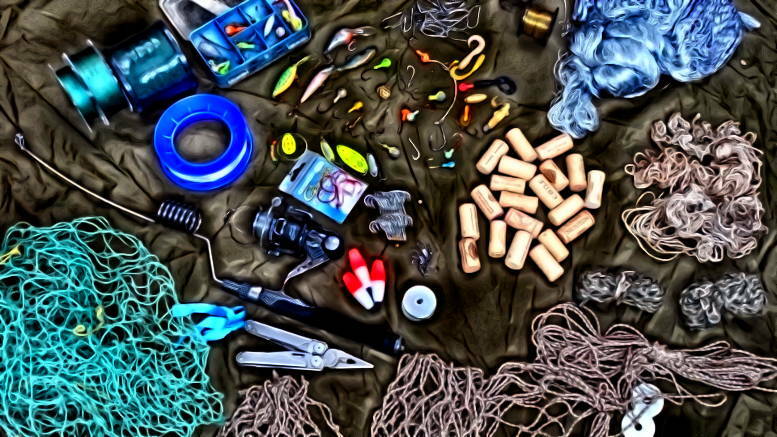 So then, why are survivalists so obsessed with solo wilderness survival? We have seen and read how unfeasible it is for anyone to live alone in the wilderness. Does “Into the Wild” ring a bell? If you watch any survival t.v. show you would conclude that we are just not cut for a life in nature. That’s far from the truth: our ancestors lived sustainably as hunter-gatherers for thousands of years. And we are not very different from them; if anything we are just as capable. Despite the loss of 60% of the wildlife populations in the world there are still many places were foraging is possible and arguably a better alternative to our current industrial agriculture. I constantly thought about how easier it would have been to gather, hunt, and fish during my six months in the forest if we had 4 more people to help out. When we were in the forest during blueberry season we could not find enough time to harvest all the berries, plus we couldn’t fish much while collecting berries. We lost tons and tons of berries because we could not harvest them in time. We always had to choose between activities. It was impossible to leave meat drying in order to do something away from camp, for the birds would have eaten it all. We realized the need for more helping hands. Cooking and gathering food were things that kept us very busy. Besides, we learned first hand the psychological stress of being with just one other person; which is still better than being alone, but it is very very challenging nonetheless. We are social animals: we need other people. So how big should your tribe be? Anthropologists have wondered about that too. They looked at different hunter gatherer tribes living in different environments and arrived to what they call magic numbers. I am not talking about the minimum amount of people needed for the continuation of the human species (viable reproduction). 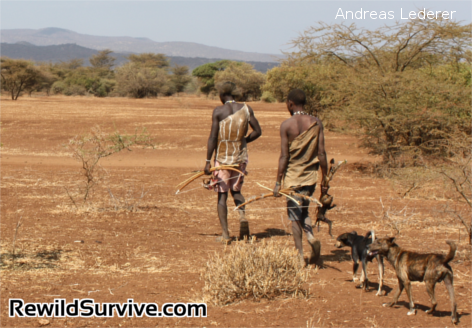 I am talking about the optimum group size for wilderness living, foraging the most energy per person. The more foragers in a group, the greater the chances that at least some will gather food. the divided share of the bounty will be smaller, the local food will be gone faster, and the group will have to move more regularly. It’s about finding the perfect balance. After observing different tribes and running mathematical models, anthropologists concluded that 25 people is the group size magic number. But that number includes children and elders; the active foragers amount to 7 – 8 people only (The Foraging Spectrum). That means that any person seriously considering living in the wild as a forager should not underestimate the value of team work. 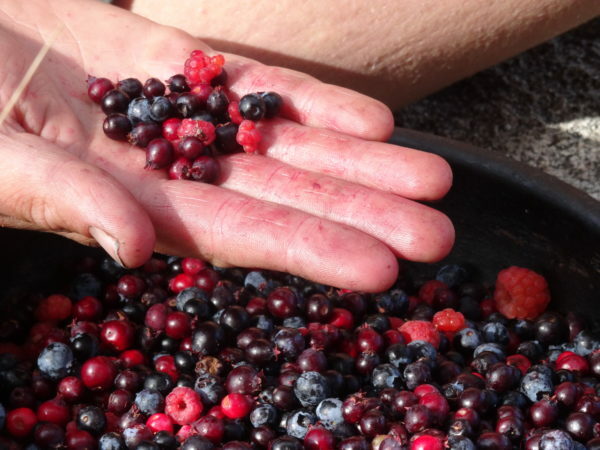 Almost all wild foods are seasonal, which means that you must gather and process them in a relatively short time frame before the season is over. It also means that very small groups have difficulty focusing on different types of foods at the same time. Be the first to comment on "Optimal Hunter-Gatherer Group Size for Foraging and Survival"